Your link has been copied! 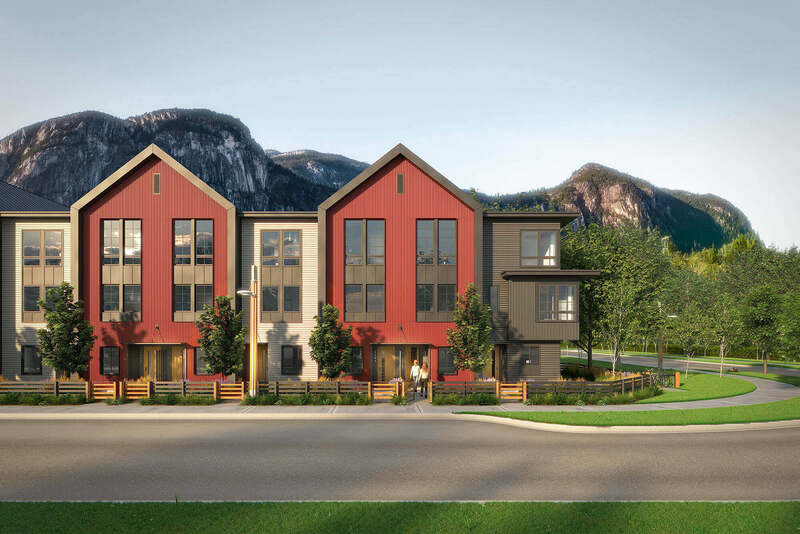 SEAandSKY from BlueSky is centrally located steps away from downtown Squamish. With just over 900 ground-oriented two and three-bedroom townhomes and apartments, this is a community where adventure meets access. 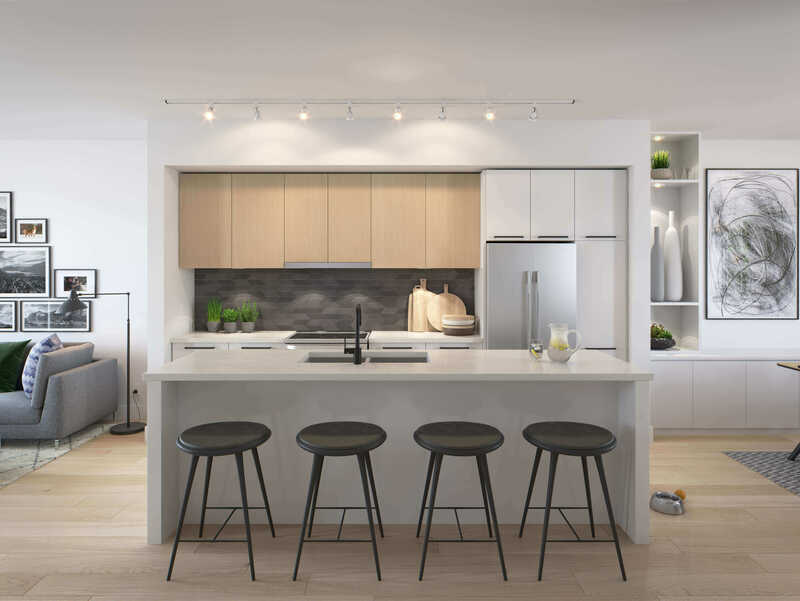 At 53 acres, this neighbourhood will feature a 17,000SF Amenity Centre complete with a pool and fitness facility, a vibrant boardwalk and a thriving retail centre – all connected by an extensive park and trail network. 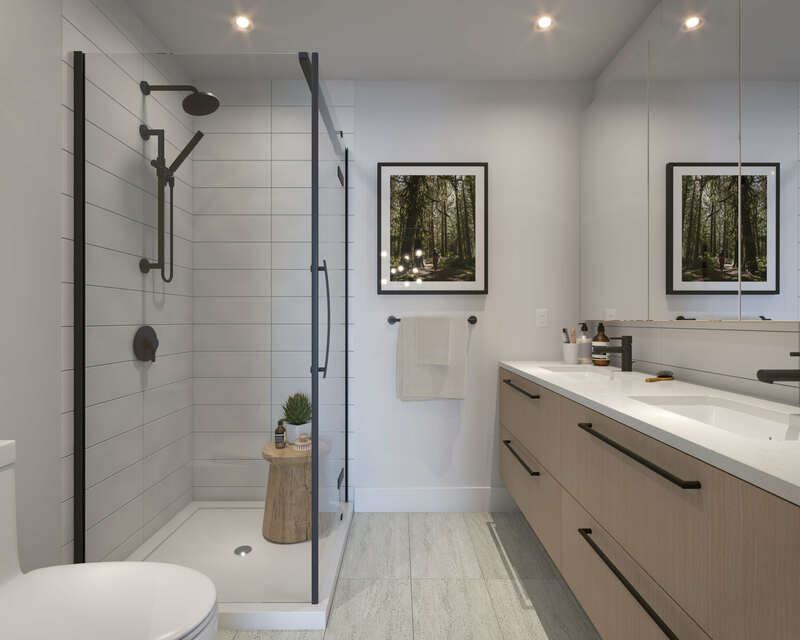 While Squamish is most well-known for its world-class outdoor recreation, the surrounding communities offer a vast array of amenities that are increasing by the day. From pubs to parks and culture to cuisine, Squamish truly has a little bit of everything for everyone. 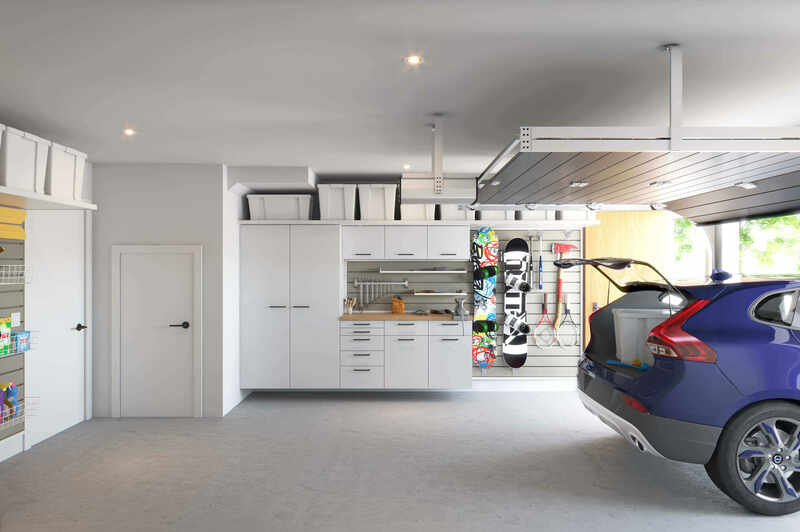 And for when you want to get away, enjoy the easy access to the Sea-to-Sky corridor, connecting you to Whistler, Vancouver and beyond.